Underground tours through 2,600 feet of drifts and tunnels. Vulcan. 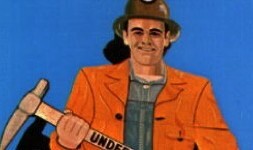 906-563-8077, ironmountainironmine.com.